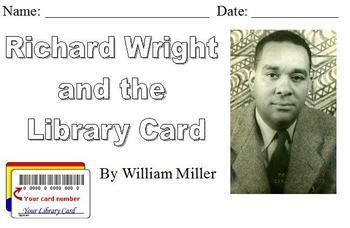 This 4-page packet contains a story about Richard White, a young black man who loved to read. The original story is by William Miller. 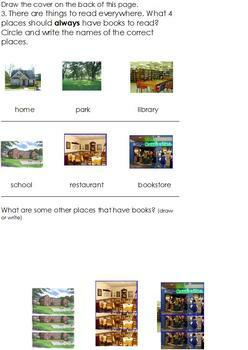 I have modified it so that it a shortened rebus story for students with special needs. The story was originally in a 7th grade reading textbook. The story is about one page total, with consistent picture clues. There are questions about personal life experiences (What is your favorite book? Do you like to read?) as well as questions about the story. Sufficient room is provided so students can draw their answer instead of writing it. 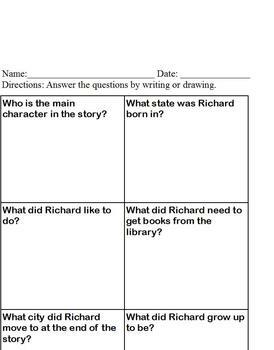 This worksheet is excellent to use as a comprehension activity for students with special needs. It is also a good resource during black history month.